My name is Angela Saxon, I'm a lesser-known Disney Princess born in the far off kingdom of Minnesota. I have been performing in Salt Lake City for a little over a year now, spreading joy and delight wherever I go. I draw my inspiration from various role models such as Shirley Temple, Lucille Ball, Darla Dimple, and the ever-sensual Jennifer Coolidge. As a performer, I appreciate live singing and dancing and I insist on sewing my own outfits. I’m a big girl (6’9” in heels) so you can imagine what a challenge it is to find clothing that fits me. 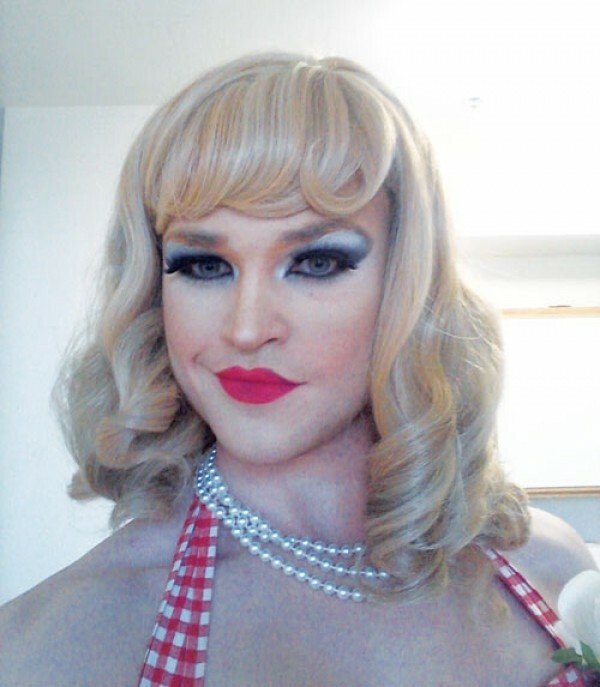 I know I would be an amazing Miss City Weekly because I bring something unique to Salt Lake City!